The release of secret archive reveals that the British elite was overwhelmingly Masonic and that Jack the Ripper was protected by the Masonic police force. Ancestry recently made public a secret archive containing the names of over two million British Freemasons from 1733 to 1923. The list “reveals the extent of Masonic influence in the upper reaches of society at the height of Britain’s imperial grandeur”. 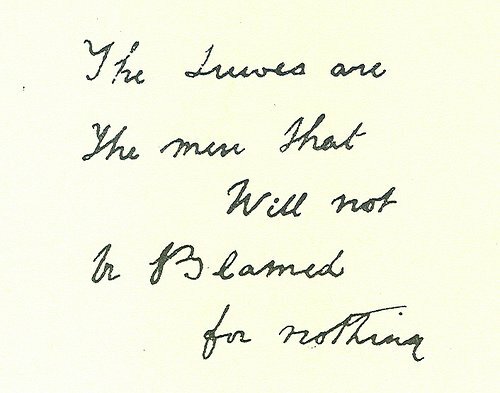 It also includes the name of who is thought to be Jack the Ripper. According to new records, Jack the Ripper was an obscure singer whose identity was shielded by fellow Masons. His murders were intricately planned Masonic rituals. – The Telegraph, Was Titanic inquiry scuppered by the Freemasons? This new information proves what occult researchers have been claiming for decades: Jack the Ripper’s murders were Masonic blood rituals. Four of the five female Ripper victim’s throats were all cut from left to right in accordance with the masonic Entered Apprentice “penal sign.” In some cases their intestines were severed, lifted out of the body and placed over the poor victim’s left shoulder. In masonic ritual, the three “Juwes,” Jubela, Jubelo and Jubelum, are all killed by having their bodies ripped open and the entrails thrown over their left shoulders. As it is the case for many ritualistic “unsolved” mysteries, the true identity of Jack the Ripper was concealed by an overwhelmingly Masonic police force and government. The archive also reveals the extent of Masonic influence in all fields of society, including Monarchs Edward VII, Edward VIII and George VI. While the individual Masonic connections of some of those included – such as Sir Winston Churchill and Edward VIII – are well known, the records from 1733 to 1923 offer the first comprehensive view of the reach of freemasonry over the age of Empire. 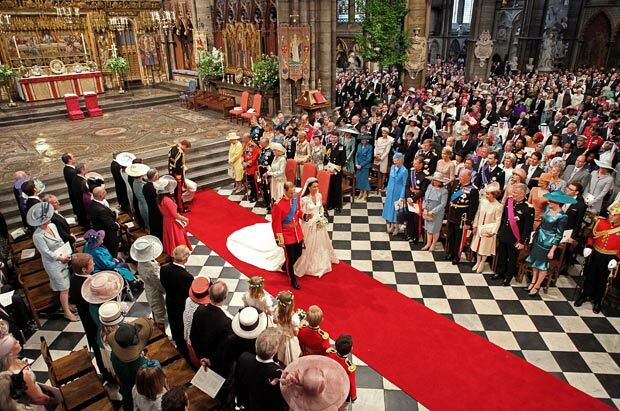 All royal events, including coronations and royal weddings, take place in Westminster Abbey, on a Masonic checkerboard pattern floor. 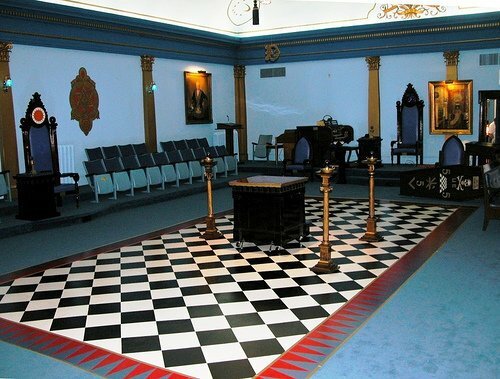 The all-important checkerboard floor inside a Masonic lodge. It is on this dualistic pattern that take place transformative rituals. Although the data of this archive stops at 1923, things did not change. The occult elite is, more than ever, an occult elite.